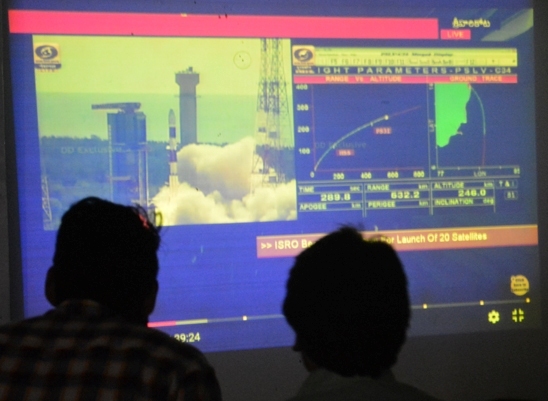 Students from Department of Aeronautical Engineering and from other faculties expressed their happiness and excitement by cheering on ISRO’s historical success. University Chancellor Dr. Zora Singh and Pro Chancellor Tejinder Kaur while congratulating the all present, stated that it is a proud moment for every Indian as ISRO accomplished major Landmark in the areas of Space Research and Satellite Launching. This historical success is the result of ISRO’s hard work and vision, it will boost the morale of our scientists and the prestige of our country at international level, they added. Vice Chancellor Dr. Varinder Singh said that with this success, a new chapter has been written in the field of Space Science and Technology in India. While celebrating the success of ISRO, HoD Department of Aeronautical Engineering, Er. Parmod Mandal said that Indian Scientists have proved their mettle. 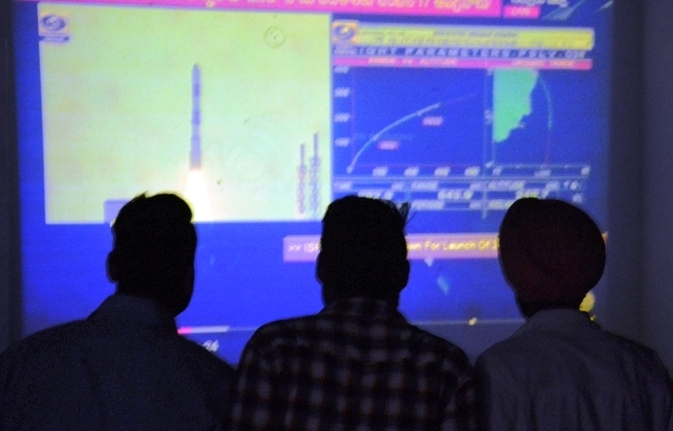 A short film of India’s Space Research Mission was also shown on this occasion. A large number of students and faculty members were present on this occasion.